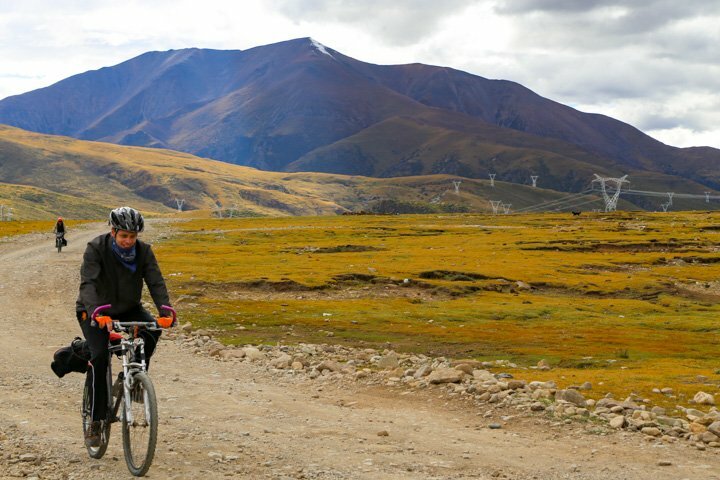 Cycling Adventures are outreach trips through rural areas and remote places, meeting people that rarely interact with the outside world. As you visit their villages, experience their hospitality, and discover their way of life, you will have the opportunity to share His message. Take the challenge to ride long distances to reach distant villages. Camp on the roadside. Pass through mountains and valleys covering miles of desolate terrain and breathtaking scenery. 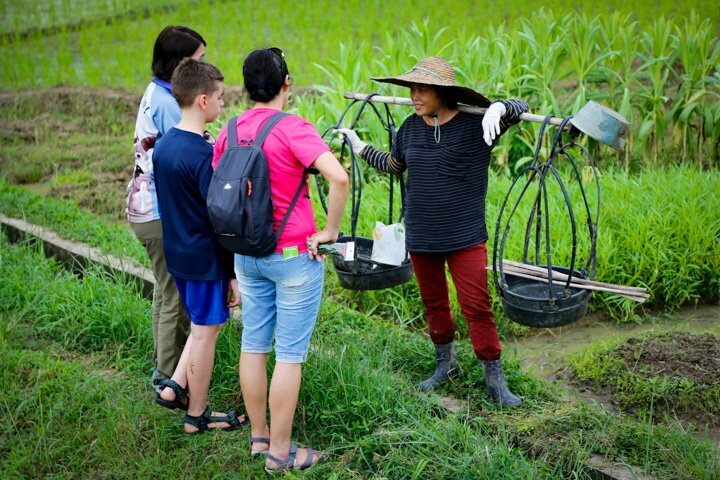 Unearth some cultural gems of rural life as you see through your own eyes how the locals live. 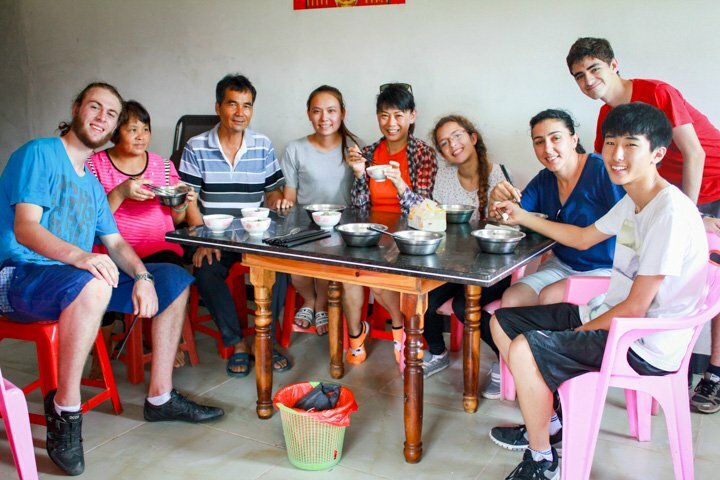 Enter their village, visit those who are rarely visited, eat their food, listen to their stories and connect with the people. 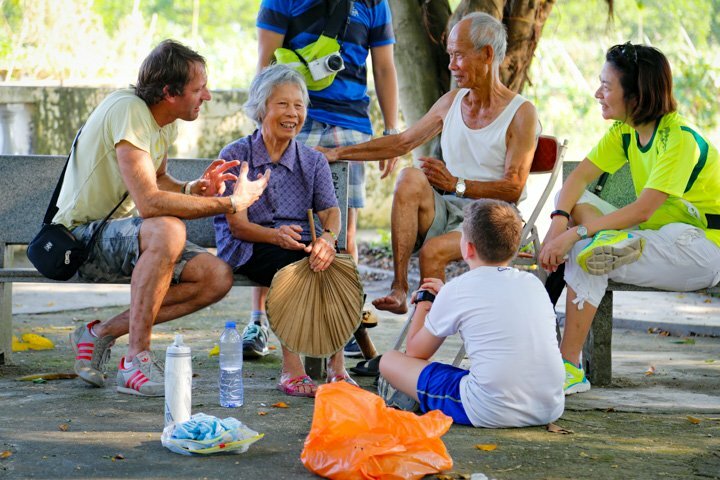 Away from the rush of the big cities, people in the villages are more open and have time to talk. They won’t hesitate to pull out a stool and sit down with you in their courtyards or even invite you inside their homes for a cup of tea or even a meal. Encounter people that rarely have a chance to hear the good news. Will you be the first to intercede for them? Will you be the first to tell them about Jesus? 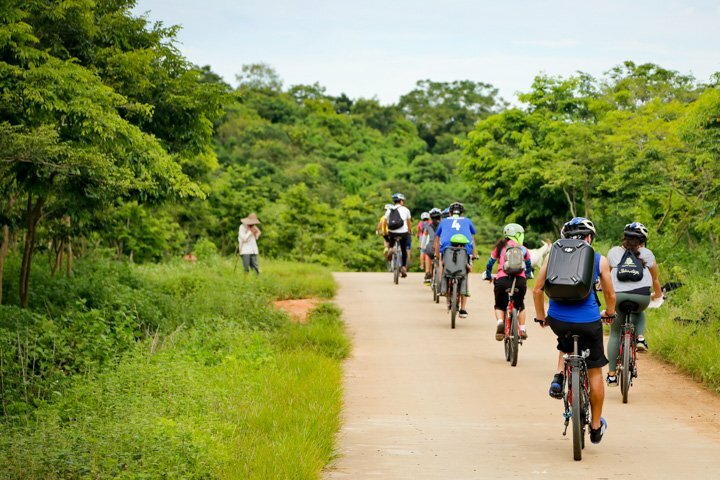 Cycling adventures are designed for groups of about 10 to 30 people, including support staff, translators and bike leaders. Regular trips are happening during the Easter season and in summer as part of the GPS Outreaches. Refer to the GPS Outreaches section for more info. We are prepared to facilitate your team year round. We have bikes and equipment just waiting for riders in Asia. 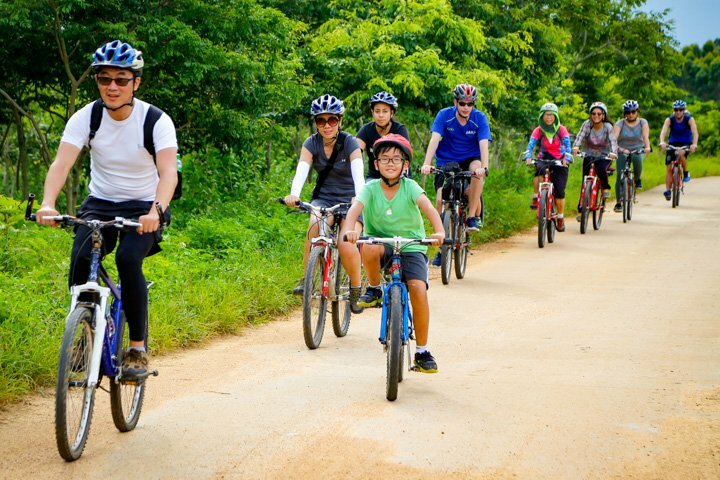 Interested on more information on Cycling Adventures? Ready to jump onboard and sign up?